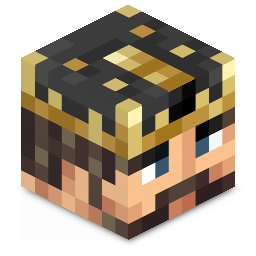 You can join the official PirateCraft discord server and community from http://discord.piratemc.com or click connect below. Discord is a free voice and text chat app designed specifically for gaming, Its suppose to be a modern voice and text communication tool to replace Teamspeak and Skype. PIrateCraft will continue to have a skype group and a teamspeak server. Discord can be used from the web browser, it has its own mobile apps across all platforms. Discord is all hosted by discordapp, its free for anyone to create a server. If you want a full feature list then you can visit their main website at https://discordapp.com/features which compares all vent, teamspeak and skype in once place. Helper, This will be a general helper, to help manage the discord server, have control over the help channel and be able to be summoned for help, I will expand this role into the main server as a role once I move over to a new permission system. Bot – This is the rank for the piratecraft bot to display message in the game_chat channel and for linking your minecraft account with your discord account. Muted – This rank is for muting players in discord. You can link your minecraft account with your discord account by doing /discord link ingame. This will give you a 4 digit code which you will have to pirvate message to the discord bot. This will set your discord username as your ingame one and it will auto update it when you change it. If you really want a different name on discord ask one of the moderators or helpers to change your nickname. The in-game chat is a 2 way communication for staff with discord. Players can use it to read live ingame messages. I chose US Central for best ping as a lot of you are from the US. At present anyone with a verified email on discord can join, This can be bumped up later to “must be registered for longer than 5 mins” if we have issues with trolls/Or member of PirateCraft discord server for 10 mins. Auto afk is set to 5 mins, I might change this to 15 to match the server, what do you think? Personal preferences are set bottom left, there is a cog that when you hover over says “User settings”, Clicking appearance, there are options for a Dark theme and a Compact theme, select both of these, it makes the app 100x better, I wish I could default that to all users. 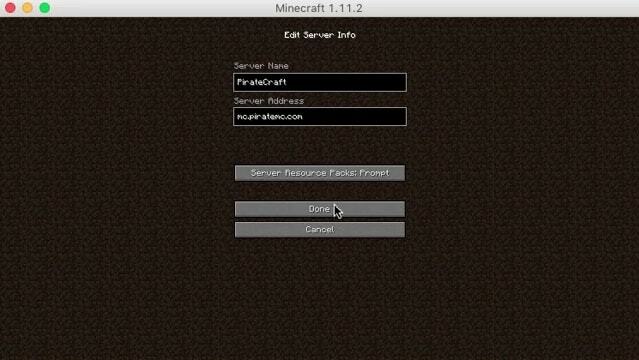 As I don’t control this server software, I cant add plugins to auto pull images for your minecraft character, you can set your image in this settings are too, to quickly get an image of your minecraft head put your username into this URL https://cravatar.eu/helmhead/GodsDead/256.png in a web browser and save the image to your desktop to add to discord. All discord discussion can be made on the release forum thread.